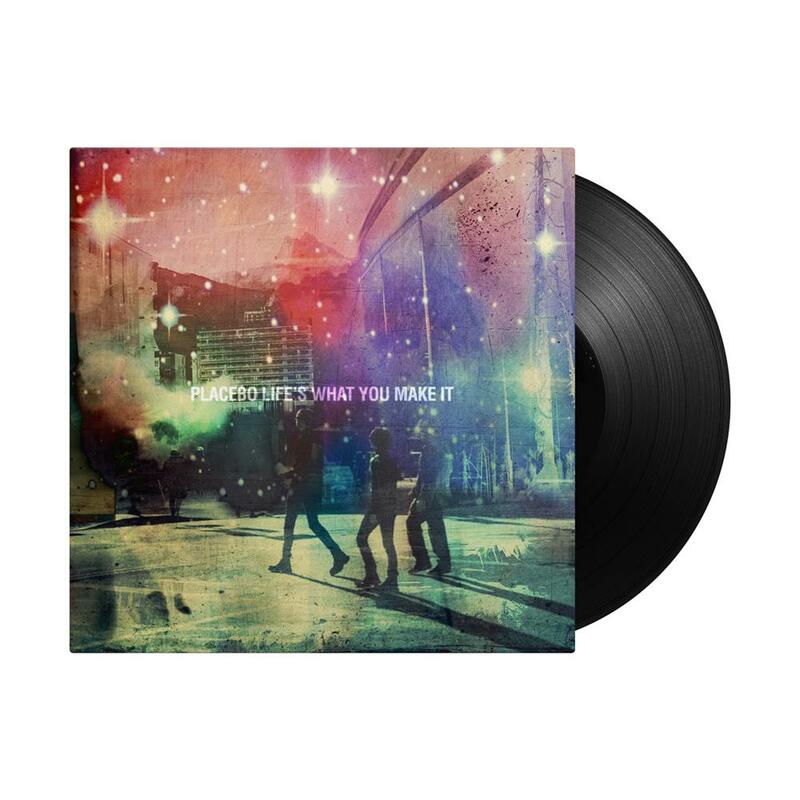 To coincide with the 20 year retrospective album on October 7th, Placebo will release a new EP titled ‘Life’s What You Make It’. *The EP features 6 previous unreleased recordings and includes the single ‘Jesus’ Son’ and a cover of the Talk Talk classic ‘Life’s What You Make It’. All the tracks are produced by Adam Noble (dEUS/Red Hot Chilli Peppers), who was at the helm for the band’s 7th studio album ‘Loud Like Love’.